We Are Not Just About Carpet! Below is an overview of services we offer to maintain your hard surfaces. One size does not fit all. We have a solution for just about every surface you can imagine! We offer phone support if you should ever have any questions about our procedures or, if you think you might want to try to tackle some tasks yourself. 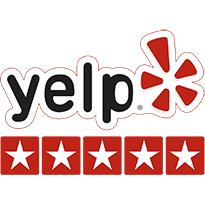 We pride ourselves as being one of the few Orange County Flooring companies who will take the time to show you how if you are interested. Over the last several years, we have watched many of our clients phase out soft floor coverings for harder, longer lasting surfaces. 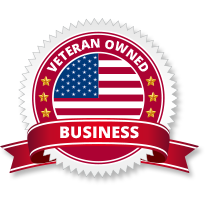 Since we had so much training and experience in carpet and upholstery cleaning, and because our truckmount is so versatile, we decided to diversify our services. 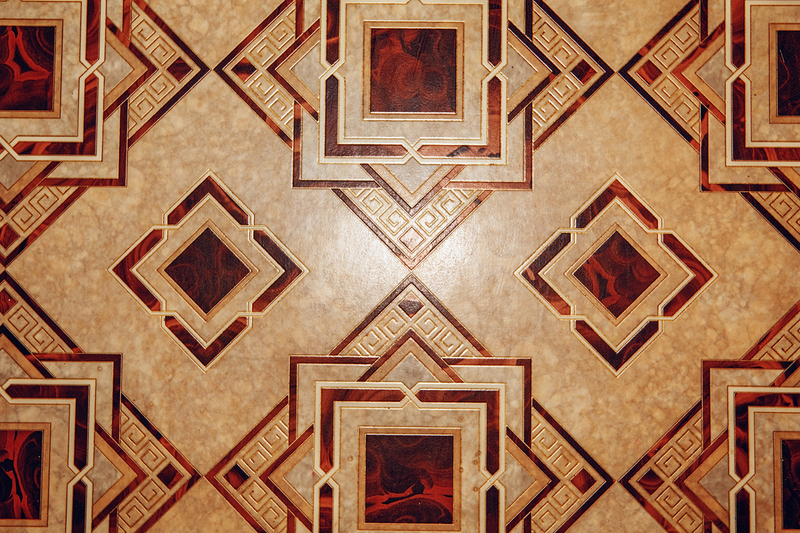 Whether you have wood or tile, porcelin, ceramic or natural stone we can bring you excellent results. Even hard surfaces need cleaning and maintenance. So, if you aren’t sure how to go about taking care of your hard surfaces, give us a call-we give free estimates. 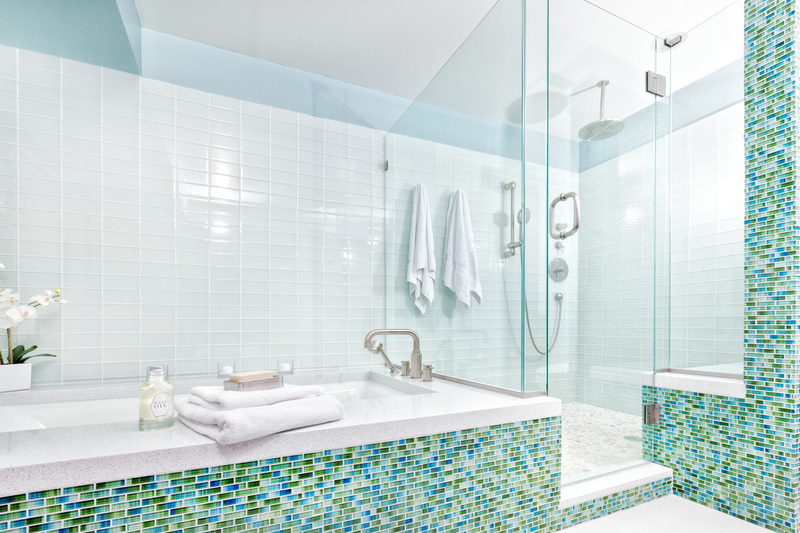 More and more clients are moving toward hard surfaces in their homes. They do their best o clean and maintain their flooring. After time, their efforts just don’t do the trick anymore. It is time to have the tile and grout professionally cleaned. We use a tool called the spinner, which high pressure washes your tile with extremely high heat and then captures the dirty water and sends it back to our truck. The results are amazing! We can also apply top of the line sealer to your grout, which impregnates it and blocks out stains and spills for a very long time. Stone is the one type of flooring where almost no damage cannot be fixed. Marble, Terrazo, Travertine, Slate, Flagstone, Quartz and Granite are most of the kinds of Natural Stone we encounter at Pacific Carpet Care. There is no one way to care for stone. All but the last two listed above are sedimentary or metamorphic rock where the last two( Quartz and Granite) are igneous rock. Many clients just don’t know how to care for their stone. Sometimes damage occurs-usually due to improper cleaning products or sometimes from just everyday use and abuse. 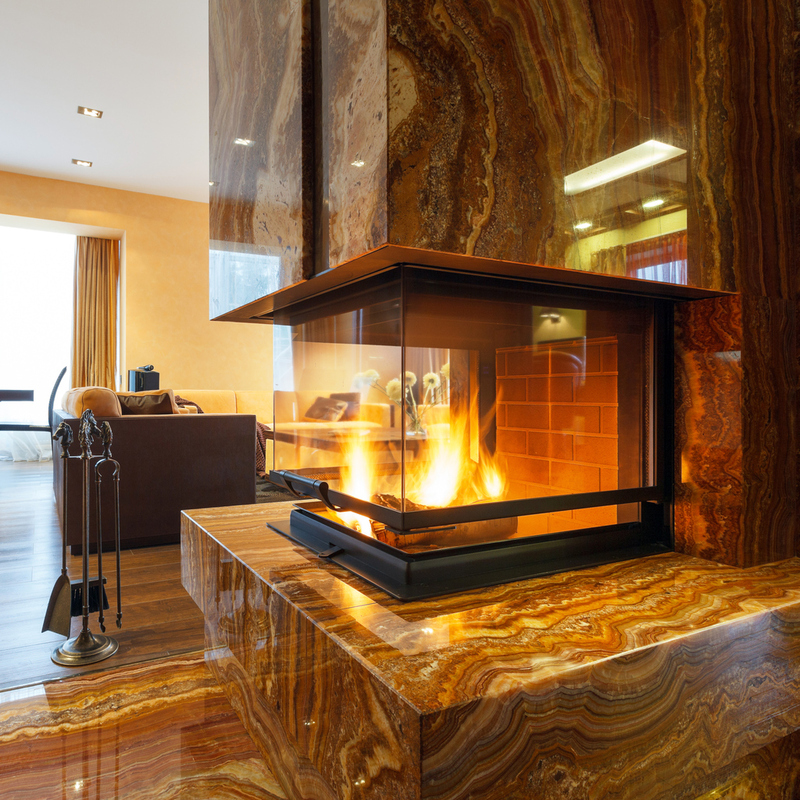 We can restore your stone back to its original luster and instruct you on the care and maintenance so you can enjoy years of use from your stone floor. 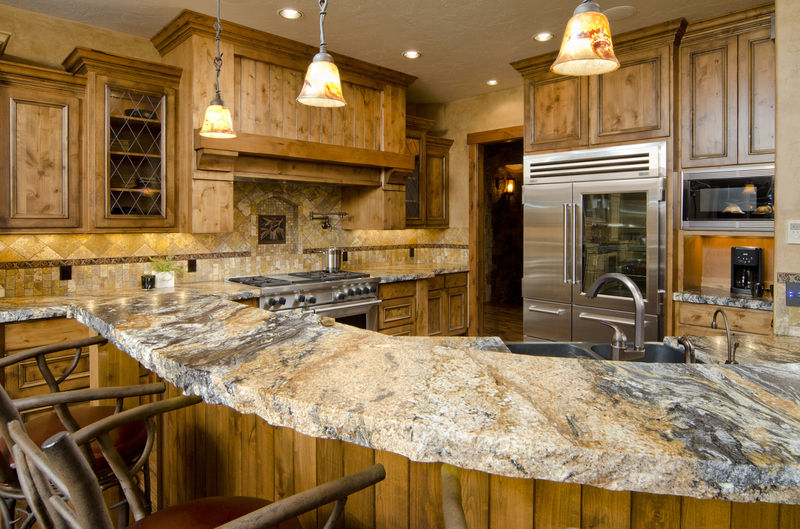 We can now clean, polish and seal your granite countertops! We clean to remove residues from food, dust and calcium(from wiping with tap water). Then we polish to bring out depth of color and beauty. A must for the discerning homeowner! So many people have mixed media when it comes to flooring. Wood is a beautiful addition to any home. Is it hardwood? Engineered? Laminate? Don’t know? Just like carpet and stone, there are so many choices when it comes to wood flooring. 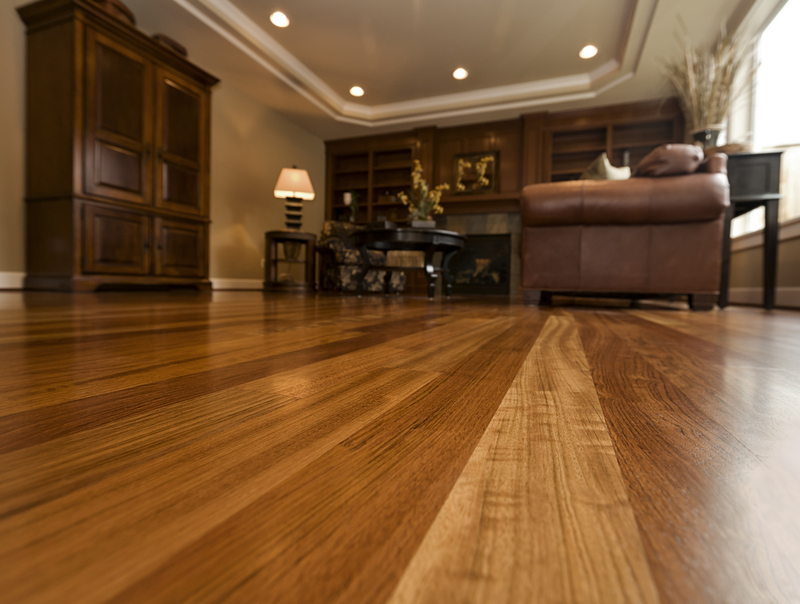 The primary factor that moves people to do something about their wood floor is condition. Unlike the unsightly “spot” on the carpet, a knick or dent on a wood floor adds to the patina. When the problem becomes too much patina, then it is time to do something. At Pacific Carpet Care, we have developed a great way to clean and polish your wood to “spruce” it up (pun intended). The cleaning gently removes attached soil. The polish is composed of beeswax and orange oil. Through this process the wood is nourished to bring out its natural beauty. This entire process is pennies on the dollar compared to restoration. Note: Wood must be in good repair for this procedure. Need a Strip and Wax at your office? Or the vinyl in your kitchen is tired? We will take the same great care and attention to detail that we show to your home. We can also set you up with a maintenance plan to keep the floors always looking their best. Prompt, Polite and Professional are the 3 things that set us apart!